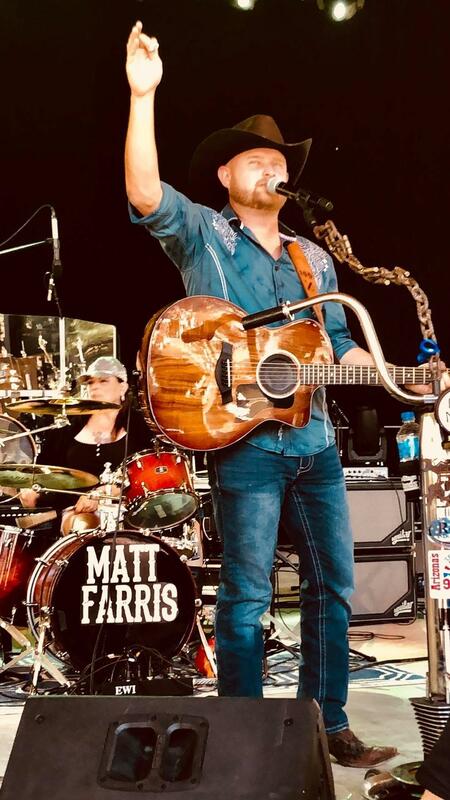 Matt Farris takes the stage on Friday, February 15th & Saturday, February 16th from 9pm-1:30am! Let’s get boot scootin’! Call 480-488-1906 for a table on the dance floor!